Minidental implants by its small size and a better method of introduction in the human jaw is very kind to the patient, very successful, almost no pain and the end result will be a more aesthetically good looking teeth. 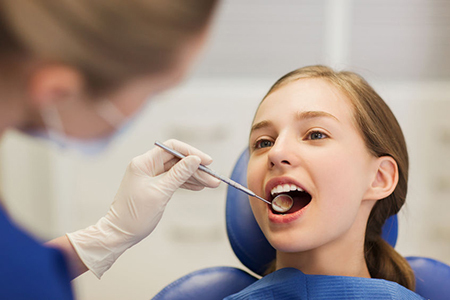 It is functional and allow a healthy set of teeth for the patient to eat well and look really good. It is affordable and will be the better choice for missing teeth when implants are considered. Your dentist or specialist may offer to build up bone by taking bone from your hip, ribs or another part of your jaw. It will involve painful surgery and will not ensure success. So do you accept this offer or look out for a better alternative? 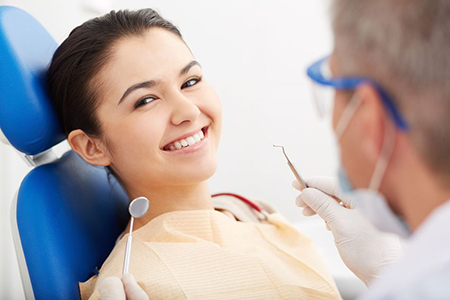 The practice of general dentistry encompasses an amazing array of services and procedures. 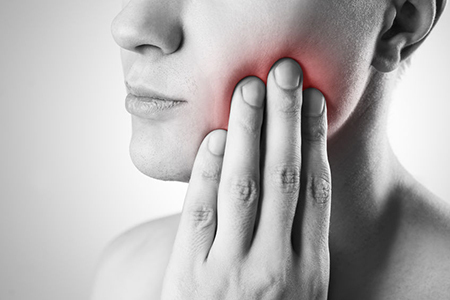 Dental Pain or “toothache” is one of the most common reasons why a person will visit a dentist.